Without further ado, here are the most important Android phones of the past decade. As a note, these are not in any specific order. For several years, smartphone screens rarely passed 4 inches in diameter. This allowed them to be easily portable, but as applications become more feature-packed, the desire for larger displays became apparent. Samsung answered the call for larger screens with the original Galaxy Note. It was released in Europe and other markets in late 2011, and it came to the United States in February of 2012. The phone had a 5.3-inch 800x1280 AMOLED screen, which was massive for the time, but average by today's standards. Other specifications included a 1.5GHz Qualcomm Snapdragon CPU (or an Exynos processor outside the US), 1GB of RAM, 16GB of internal storage, and Android 2.3.6 Gingerbread. It also included the ever-useful S-Pen, which could be used to scribble notes and annotate screenshots. 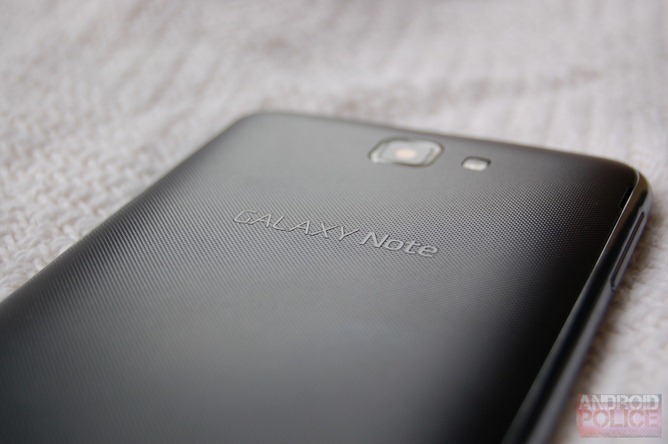 As our review from 2012 points out, the Note was a great device when it was released. The screen was excellent (once you got used to the size), the battery life was very good, and it supported 4G LTE. The only real downside was the software; it shipped with Gingerbread after Ice Cream Sandwich was released, and many of the apps didn't take advantage of the larger screen. In less than two months, and before it even arrived in the US, the Galaxy Note passed one million units sold - proving that there was a market for larger devices. Other manufacturers eventually made competing phones, and Apple finally jumped on the big-screen bandwagon in 2014 with the iPhone 6. HTC manufactured the first Android phone, and it has continued making devices with the OS to this day. Out of all the company's Android-powered devices, perhaps none was more influential in the smartphone industry than the One M7. In a world dominated by plastic and glass smartphones, the One M7 stood out with its gorgeous aluminum design. The phone was also praised for its sharp 4.7-inch 1080p screen. In our review from 2013, David said, "You won't find a phone out there with a display that will make you happier than the One's for sheer beauty." The One M7 also had dual front-facing speakers with Beats branding, a great rear camera, an IR blaster, and a revamped version of HTC's Sense skin. 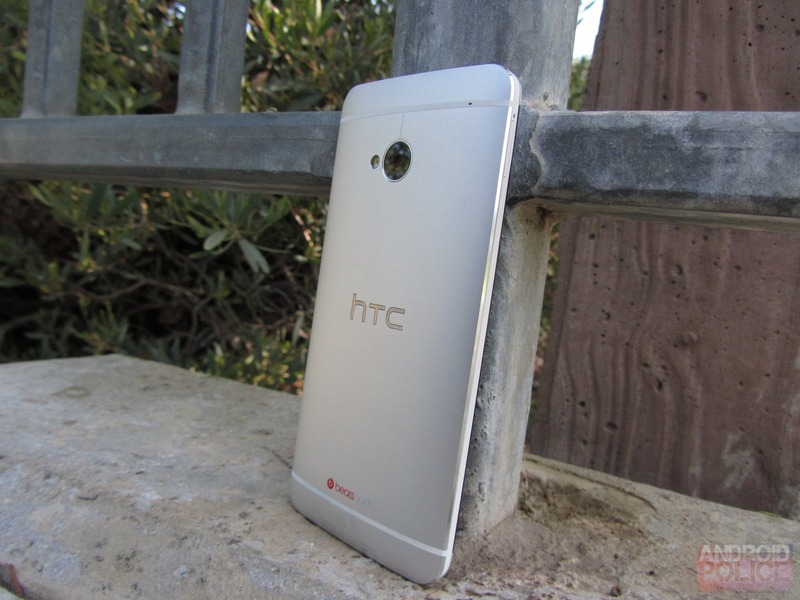 It was an all-around great device, and probably the peak achievement of HTC's smartphone division. Most importantly, the phone encouraged other manufacturers to produce all-aluminum devices. For what seemed like forever, all budget Android phones were horrible. They were poorly-built devices with outdated software. While there are still plenty of inexpensive phones that match that description, the original Moto G earned a reputation for being the first not-terrible budget handset. Motorola released the first Moto G phone in late 2013, at the low price of $179 (or $199 for the 16GB version). It was still mostly plastic, but the Snapdragon 400 processor paired with mostly-stock Android made for a good user experience. I should know - I bought one after my Nexus 5 died. 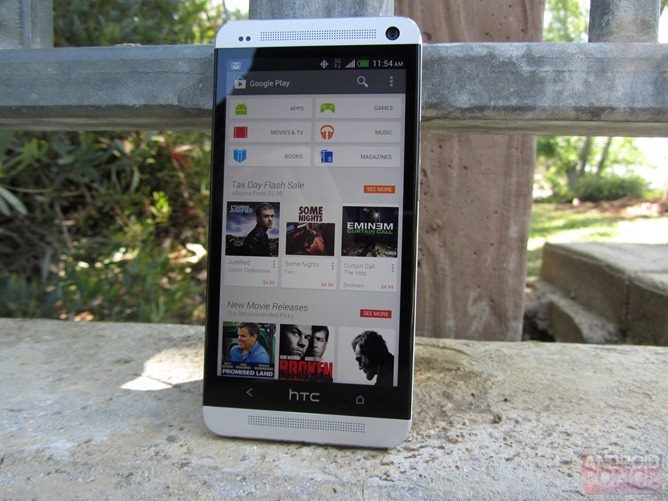 A few months after the phone's release, a Google Play Edition came out with the same $179/$199 price tag. 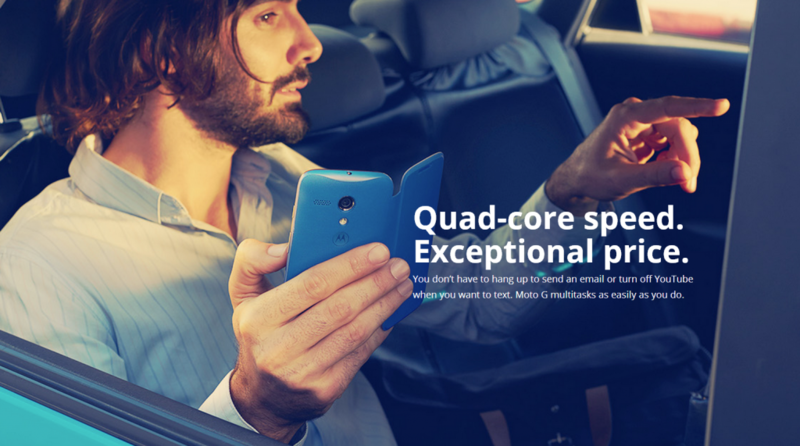 A tweaked version with 4G LTE support came out in mid-2014, alongside the first Moto E phone. An actual second-generation model was released in September of that year, and the product line continues to this day. 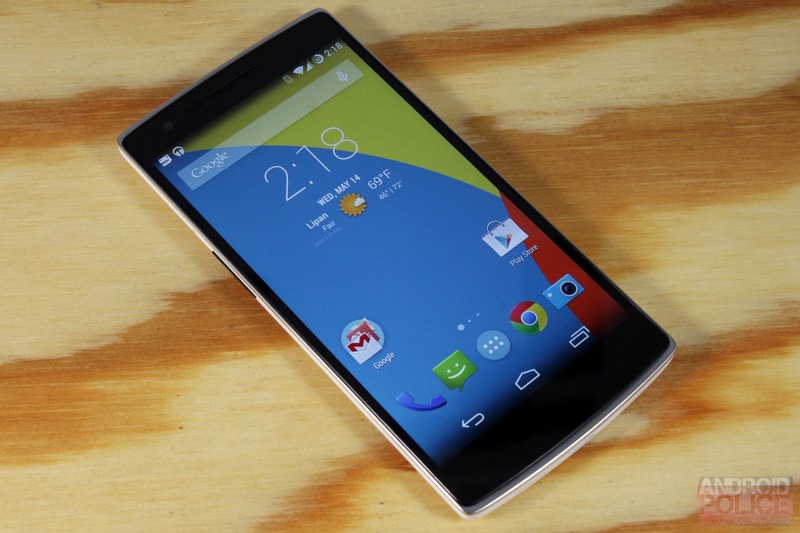 No list of important Android phones would be complete without the OnePlus One. In an era where the only 'budget flagship' you could buy was a Nexus 5, the OnePlus One made headlines with its $299 price tag. It had a modest plastic polycarbonate design with a 5.5-inch 1080p screen, but the Snapdragon 801 processor with 3GB of RAM made it a must-have. 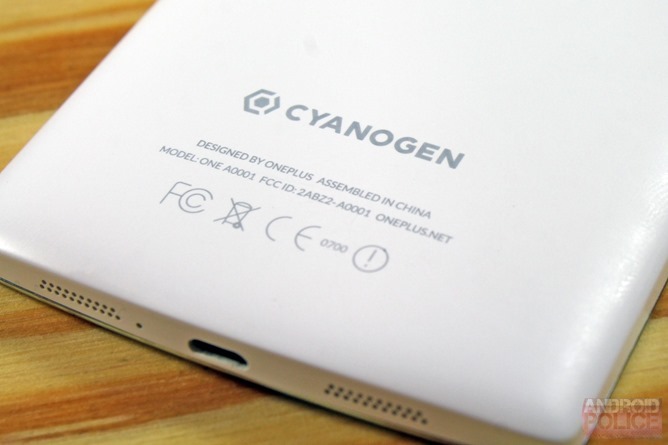 The phone was also the first device to ship with CyanogenMod out of the box. Even though it was a great selling point at the time, the relationship between Cyanogen and OnePlus was rocky, and the two companies eventually stopped working together a year after the phone was released. In response, OnePlus developed its own OxygenOS ROM, which continues to be the stock software on OnePlus phones. The OnePlus One didn't impact the smartphone industry on a grand scale, but it did solidify OnePlus as a favorite company among Android enthusiasts. After Google discontinued the Nexus lineup in 2016, OnePlus became the sole 'budget flagship' option for most people. The company is still releasing great value smartphones to this day, most recently with the OnePlus 6. For better or for worse, the most popular trend in smartphone design right now is reducing bezels (the amount of area around the screen). 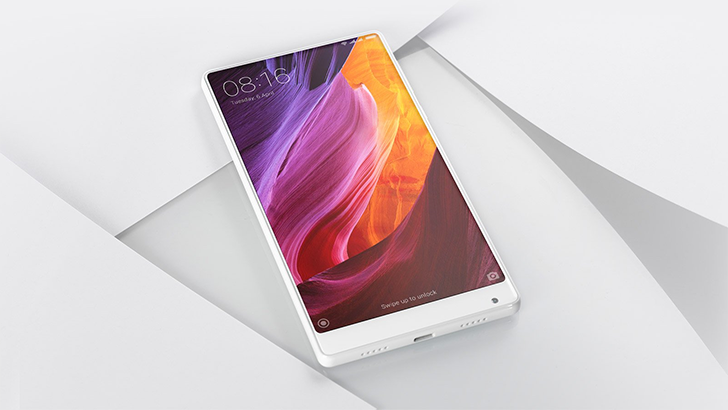 Even though many will point to the Sharp Aquos Crystal as the first example of a bezel-less phone, Xiaomi's Mi Mix is probably to thank for the trend going mainstream. The first Mi Mix was released in late 2016. It made headlines for the lack of screen bezel around the sides and top. This was made possible by moving the camera to the bottom, and using a ceramic actuator to generate sound (instead of a top speaker). Also, the back casing was made of ceramic, similar to the Essential Phone. The Mi Mix received favorable reviews, with most of the criticism focused on the odd camera placement and limited availability/band compatibility outside of China. The Mix 2 was released about a year later, followed by this year's Mix 2S. The Mi Mix 3 is expected to go on sale before the end of 2018. No list of important smartphones, Android or otherwise, would be complete without the Moto Droid. It was the first phone that brought Android to the attention of mainstream consumers, thanks to a massive marketing campaign by Motorola and Verizon. Several TV ads were created for the Moto Droid, with the most famous one being the above "iDon't" commercial. Verizon heavily promoted the phone as an iPhone competitor, since Apple's devices were still exclusive to AT&T at the time. The 'Droid' name had to be licensed from Lucasfilm. The Moto Droid, known as the 'Motorola Milestone' outside the United States, was released in 2009. It featured a TI OMAP 3430 processor, 256MB of RAM, 512MB of expandable storage, and a flip-out keyboard. It was the first phone with Android 2.0, and the last official update was 2.2.2. The device was widely successful, and helped launch an entire line of Droid-branded smartphones that continued until last year. The Moto Droid, or rather its marketing campaign, was the reason why all Android phones used to be referred to as "droids" by the general public. Even though the phone wasn't a technological marvel on its own, the massive push by Motorola and Verizon helped bring Android into the spotlight. The Moto Droid established Android as a competitor to the iPhone, but the Samsung Galaxy S2 is why Android became mainstream. The combination of great hardware, good software, and Samsung's global presence propelled the Galaxy brand into widespread popularity - bringing Android along for the ride. 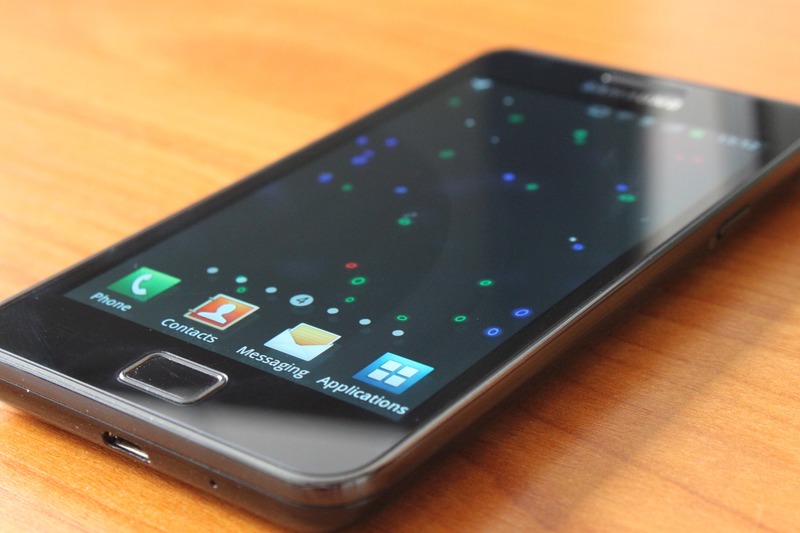 The Galaxy S2 was powered by an Exynos 4210 processor, with 1GB of RAM and 16GB of internal storage. It shipped with Android 2.3 Gingerbread, and was later updated to 4.1 Jelly Bean. The phone also included a few features uncommon at the time, like HDMI video out. 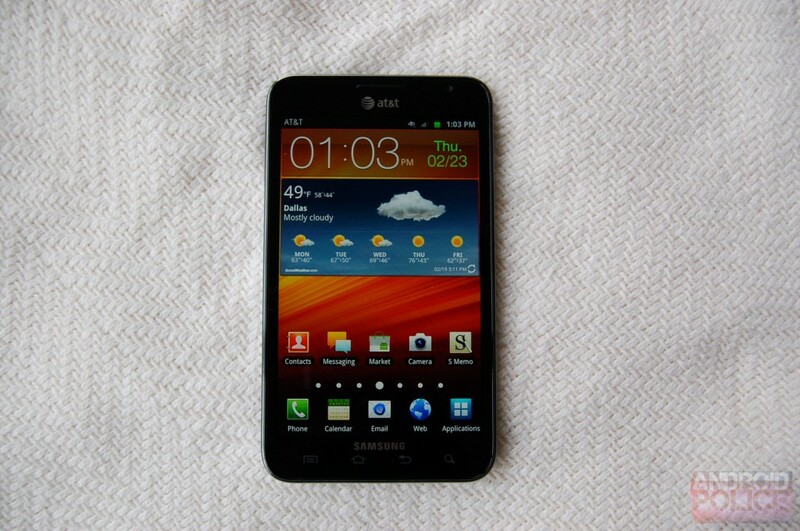 The Galaxy S2 received positive reviews for its performance, camera quality, and hardware build. It sold very well worldwide - 10 million units were shipped in the first five months. While the original Galaxy S was successful in its own right, the S2 cemented Samsung's position as the dominant maker of Android phones. Android 4.0 Ice Cream Sandwich was a monumental update, and in my opinion, the first version that seriously competed with iOS. The new design language, Holo, made the operating system look and feel significantly better than Gingerbread. There were plenty of other functional enhancements too, like NFC support, face unlock, visual voicemail, and more. Since ICS was such an important release, it only makes sense that the first phone to run it - the Samsung Galaxy Nexus - would also be noteworthy. The Galaxy Nexus was Samsung's second time manufacturing a phone for Google. It had a TI OMAP 4460 processor, 1GB of RAM, 32GB of storage (with no SD card slot), and a 4.65-inch 720p AMOLED screen. A 5MP camera was located on the back, and a 1.3MP shooter was on the front. The phone received mostly positive reviews at launch. In our post from 2011, Ron wrote, "The hardware is great, the screen is beautiful, and it's the only phone that won't be saddled with OEM skins and waiting for updates. [...] This is, hands down, the best Android phone available. Go buy it." Unfortunately, the glowing praise didn't last forever. The Galaxy Nexus suffered from low-quality flash storage and a lack of TRIM, which made the phone become sluggish for most users after a few months. The BlackBerry Priv was a very odd device. BlackBerry as a company had been on a steady decline since the iPhone was introduced in 2007, and nothing it did seemed to make a difference. The company started experimenting with Android in 2010, when version 10 of its operating system offered limited Android app support. The ill-fated PlayBook also could run Android applications. 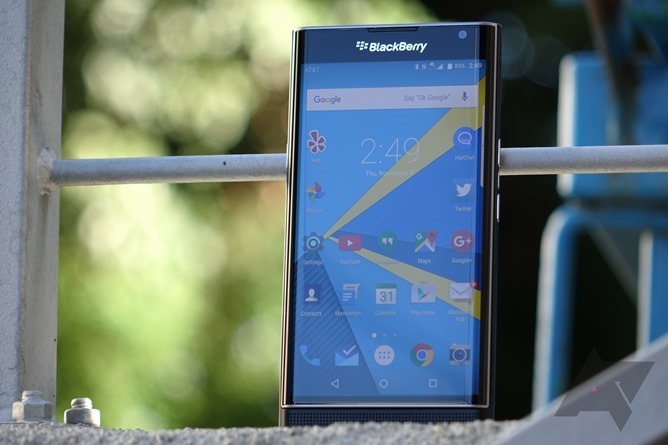 After months of rumors and speculation, BlackBerry announced the Priv in 2015. 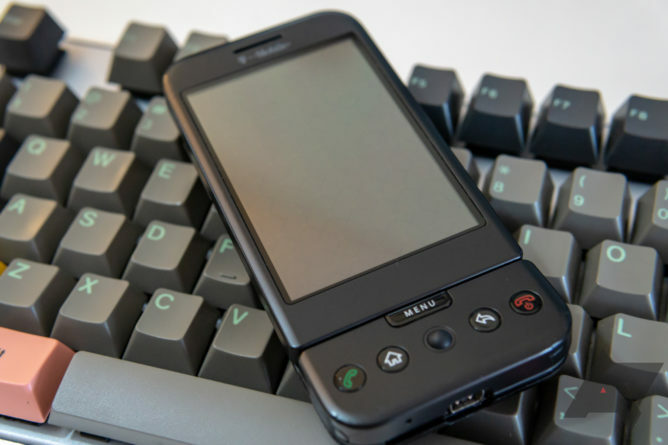 It was the company's first phone to run the actual Android operating system, and the first flagship Android phone in years with a slide-out keyboard. 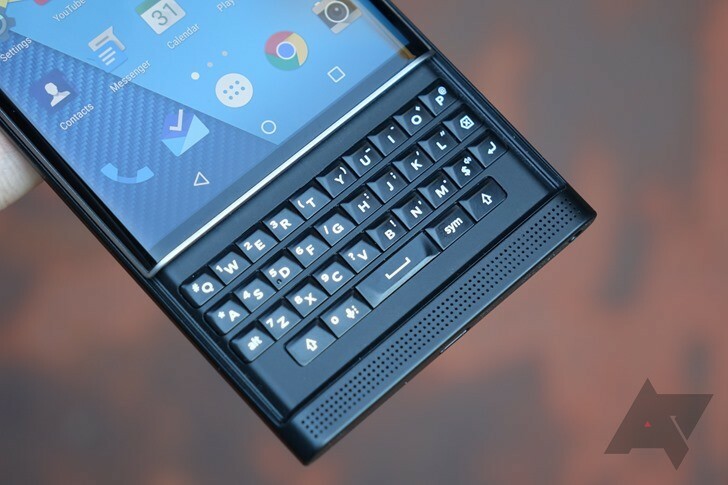 In our review from 2015, David wrote, "For those of us who are perfectly happy with software keyboards on our phones, there really is no reason to give the Priv serious consideration unless you're truly just curious. But to those who have been waiting years for BlackBerry to build this device, any faults that aren't device-breaking may well be easy to overlook." Unfortunately, the Priv was too little too late. BlackBerry had already fallen out of the public consciousness, and the $700 price tag was steep. Most important of all, the number of people who were desperate for a phone with a physical keyboard wasn't large enough to make the Priv a success. The Priv's impact on the smartphone industry was almost non-existent, but it's on this list because of the phone's historical significance. It was the last smartphone ever built by BlackBerry Limited - all BlackBerry phones since then have been manufactured by companies licensing the name, like TCL. The phone marked the end of an era that began in 1999, when the first BlackBerry device shipped. In their prime, BlackBerry phones had a monumental effect on the tech industry. The Priv ended that 19 year-long era not with a bang, but with a whimper. The last device on this list is none other than the first Android phone to be publicly released - the T-Mobile G1 (known as the 'HTC Dream' outside the United States). It wasn't a particularly good device on its own, but it laid the groundwork for future Android-powered smartphones. The G1 was equipped with 192MB of RAM, 256MB of internal storage, and a Qualcomm-made ARM11 processor. It was entirely plastic, with a slide-out keyboard and a clickable trackball. The display was minuscule by today's standards - just 3.2 inches across. Similar to many of today's smartphones, the G1 lacked a headphone jack. The phone was met with mixed reviews at launch. Many believed the display was too small, and early versions of Android lacked many important features. Still, it's noteworthy for the sole reason that it was the first Android phone. We've come a long way since then. There you have it - our list of the most important and influential Android phones of the past decade. I'm interested to see what the next 10 years have in store, but let us know in the comments what your favorite devices are.